It has been more than six months since this tourism initiative began, but it never grows old, and there is not reason to let it too. This Philippine Department of Tourism campaign, is in a word, brilliant. Mobile phone apps exist which make creating "More fun in the Philippines" meme really easy. Apple iPhone users can use Jay Q's More Fun in the Philippines app. Android users have been using Hananeel's More Fun in the Philippines app for some time. 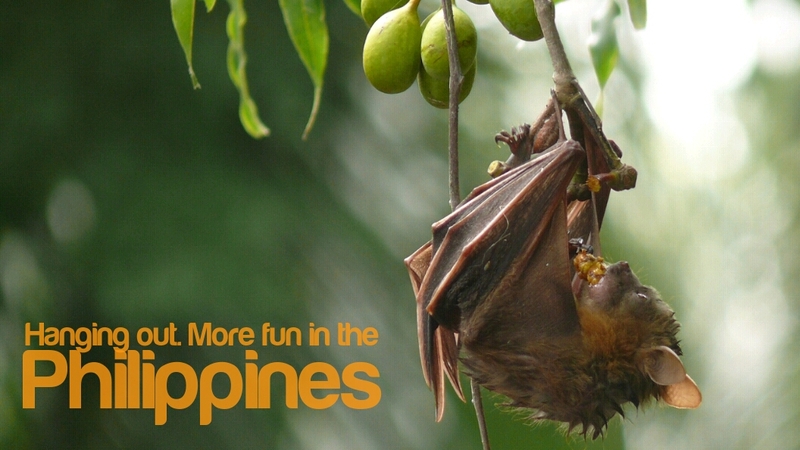 The latecomer is Micheal C. Perez's More Fun in the Philippine's Android app. But it is the most powerful of the three with support for landscape and portrait, pinch to adjust font size, drag to position text, rotate image, edit text color and edit text alignment is gives you more options than the others. I have has a few issues in sharing. Sharing on Gmail causes a forced close error, but was able to share on Dropbox. The drag text to position feature does not seem to work when the photo is in landscape more, but their are on screen controls to move the text around so it is not a biggie. All-in-all, the bugs are minor annoyances and this is my favorite app for creating "More Fun in the Philippines" meme's. Click on the links above to go to iTunes or Google Play, and help promote your own country. If you know of other similar apps, please leave a comment here.